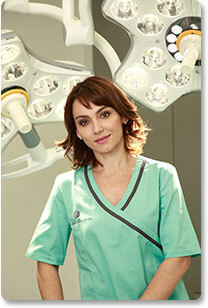 Dr Andjelkov hás been performing cosmetic surgery for more than 12 years. She cherishes an individual approach for each patient and combines cutting edge techniques to achieve natural results. Dedicated to both clinical and research work, she is frequently invited to present her work at medical conferences worldwide.